I’m using a raspberry pi with XBMC as a mediaplayer. As I didn’t want to have a lot of trouble maintaining it, I decided to try OpenELEC. It works fine, but it’s really limited to only the media-related parts. I wanted to know how much the temperature changes when using my raspberry pi and I already had a working cacti-server in my LAN. 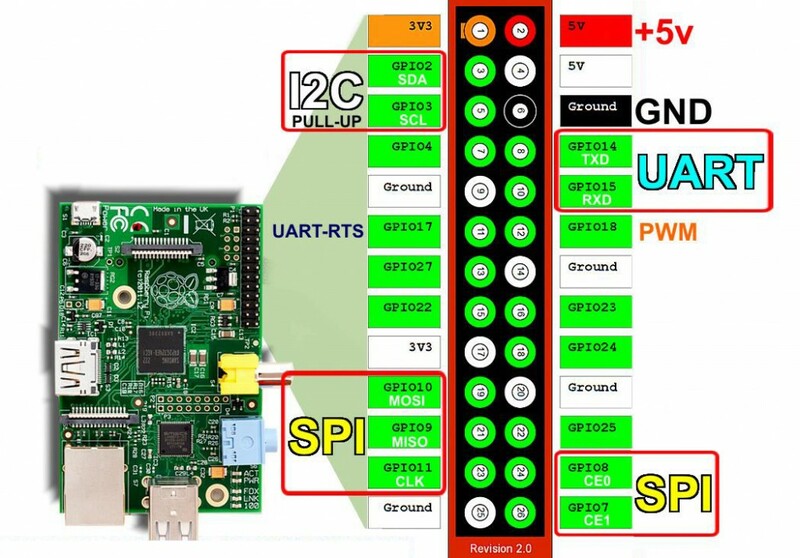 But what would be the best way to read the temperature from the pi without pushing too many binaries onto the system? The answer is „socat“ – and of course, the binary is NOT part of the OpenELEC-distribution. But I was able to compile the socat as a static binary on another raspberry pi, which was runnning raspbian. Put the socat in a new directory called /storage/tempservice/. /storage/tempservice/socat -T 1 -d -d tcp-l:9888,reuseaddr,fork,crlf system:"/storage/tempservice/t.sh"
socat-service.sh will later start the service, while t.sh reads the temperature itself. For these type of questions, I’ve written some scripts which output a single information. These scripts can be written in different languages, like perl or php, but I prefer writing them directly in bash. The output is simply „now:3“, when three users were logged in at that time. As our connect to the TS3-server also counts, we must decrease the number of clients (let "now -= 1"). Make sure to add all „Output fields“ as well, these are the data that’s coming from your script. In the example of TS3-Users above, this would me „now“. Data Template: Choose as „Data Input Method“ the just added Data Input Method. As „Data Source Item“ create ALL which are relevant for this graph, choose the fields which were created in step 1 accordingly as Output Field. Graph Template: Create all necessary graphs. Remember that you can easily peek at other graphs which values might be useful: The Graph itself („AREA“) and the printed values below („GPRINT“). Data Sources: Add our Data Template as a Data Source. Remember to SAVE. Graph Management: –> ADD, the newly created Data Sources are available now.